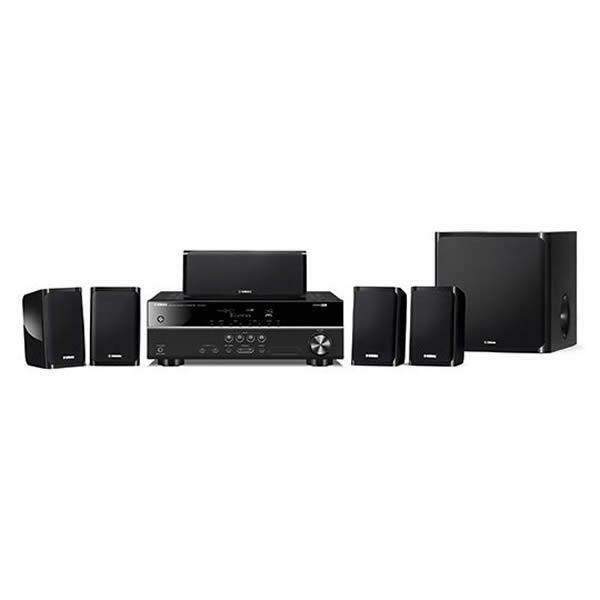 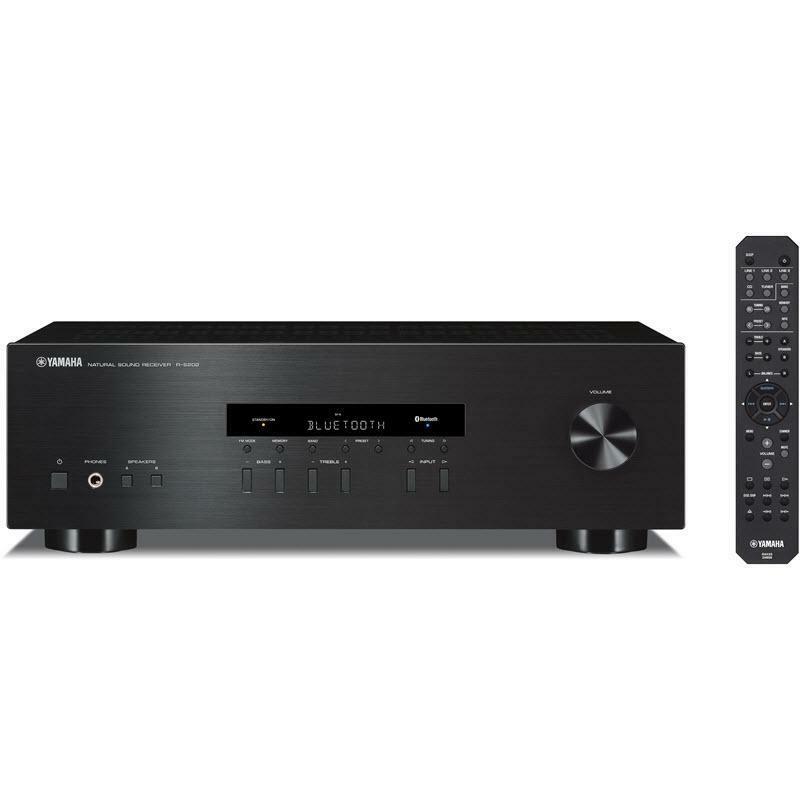 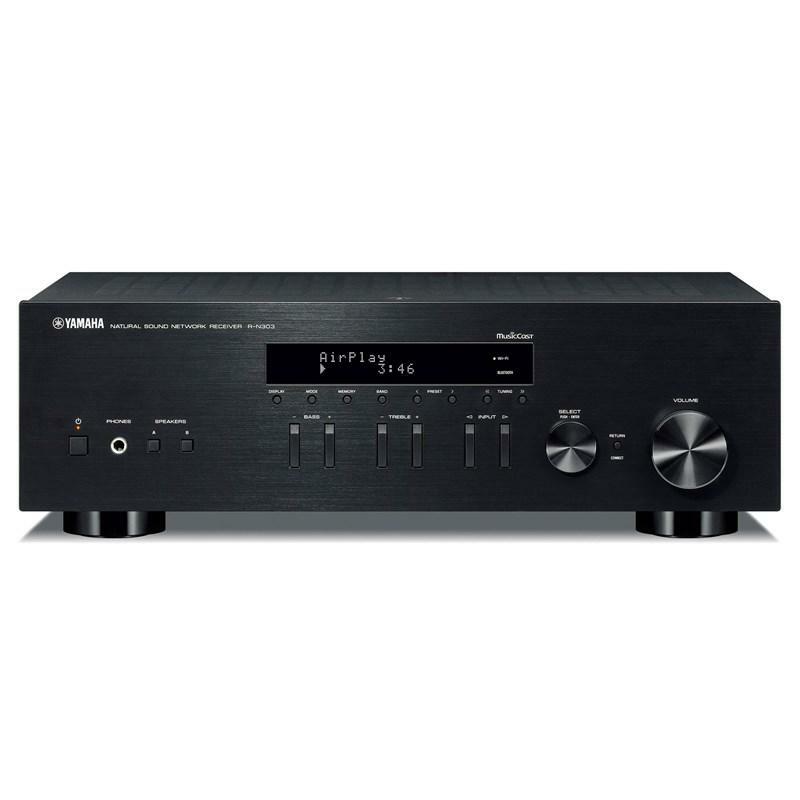 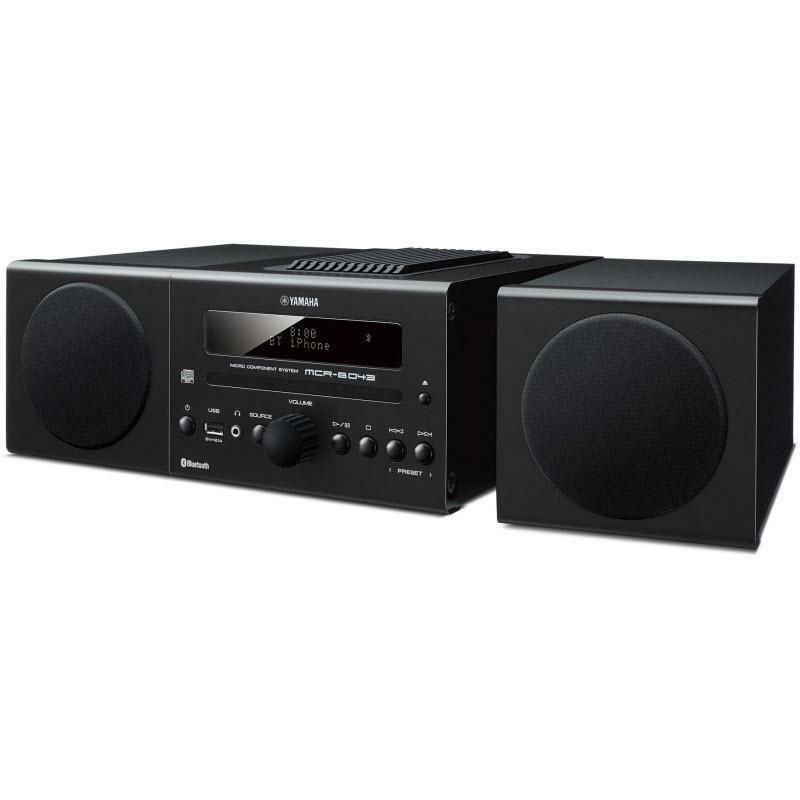 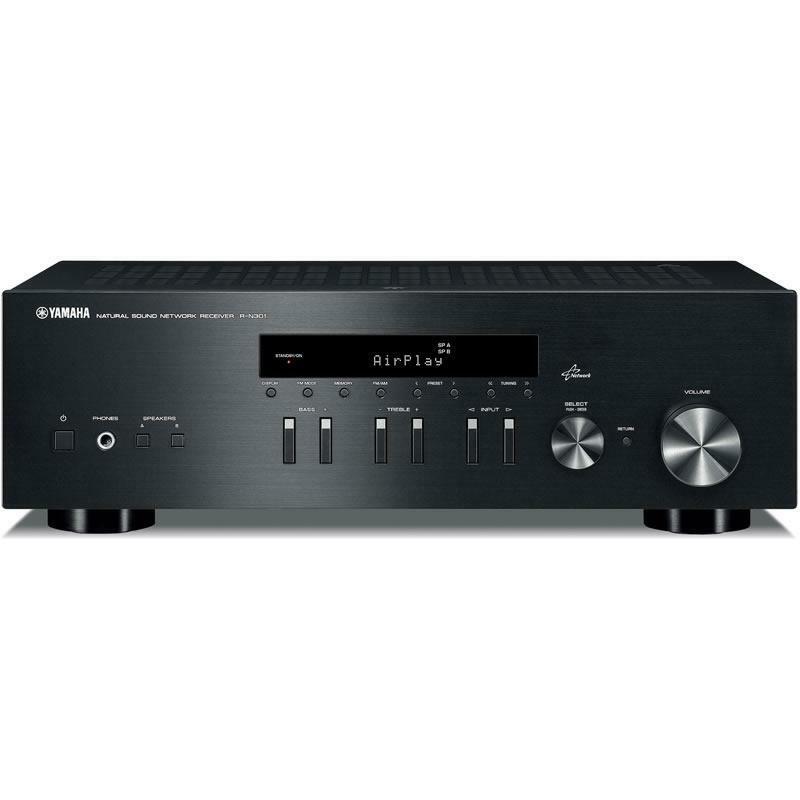 The R-N301 is an easily affordable, high quality network HiFi receiver with AirPlay compatibility. 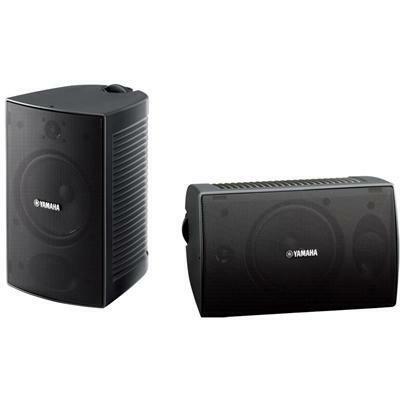 It delivers high quality sound from diverse audio sources. 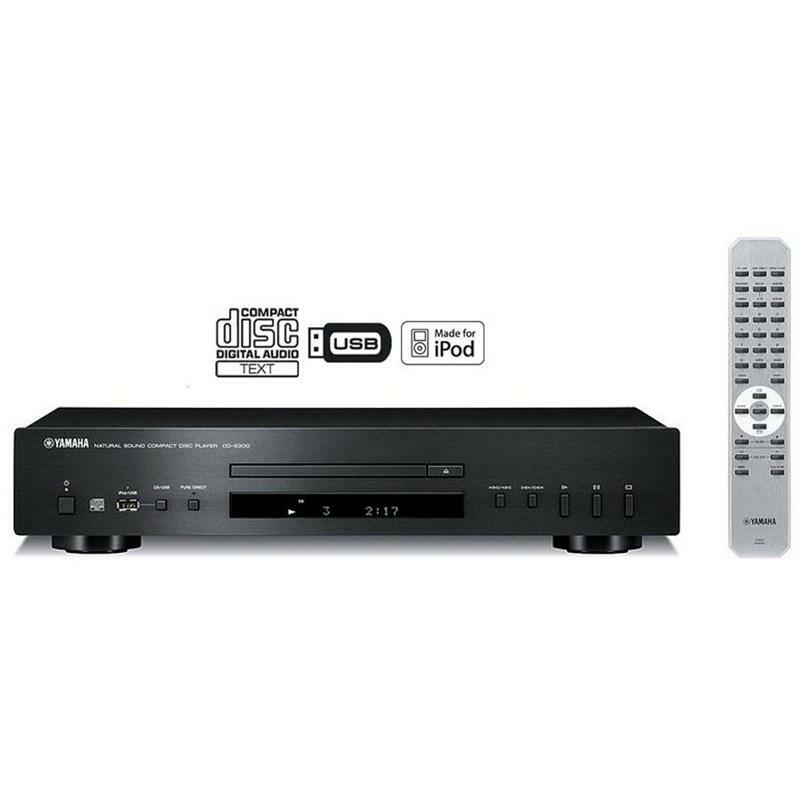 Support for a dedicated app and connection to a TV via digital input are just some of the many features that this attractive unit offers. 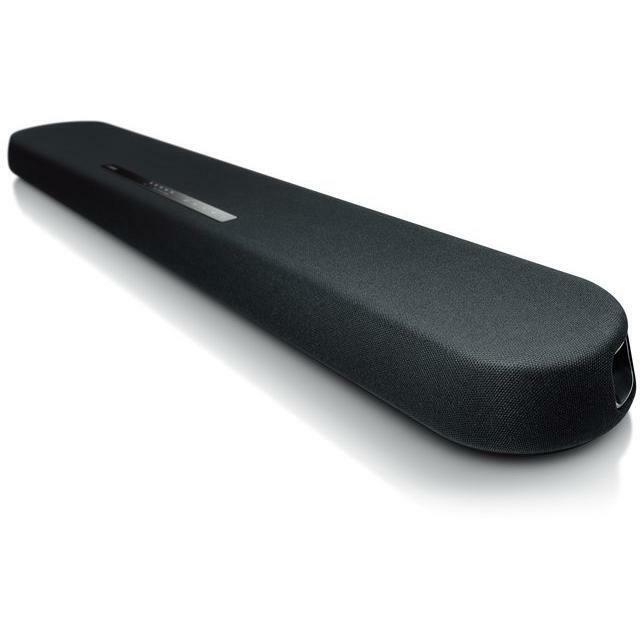 AirPlay provides the convenience of wireless music playback of your iTunes® from iPod®/iPhone®/iPad® and Mac®/PC. 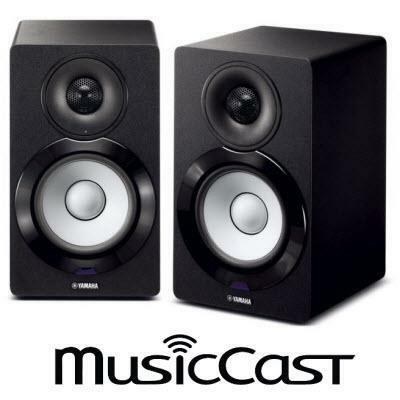 • Listen to Streaming Services (Spotify, Pandora) Internet radio stations from around the world and access music streaming. 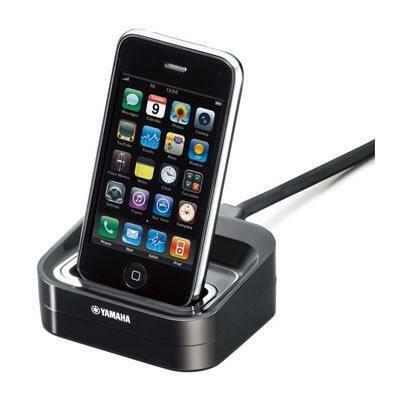 • NP Controller App lets you operate from your smartphone or tablet. 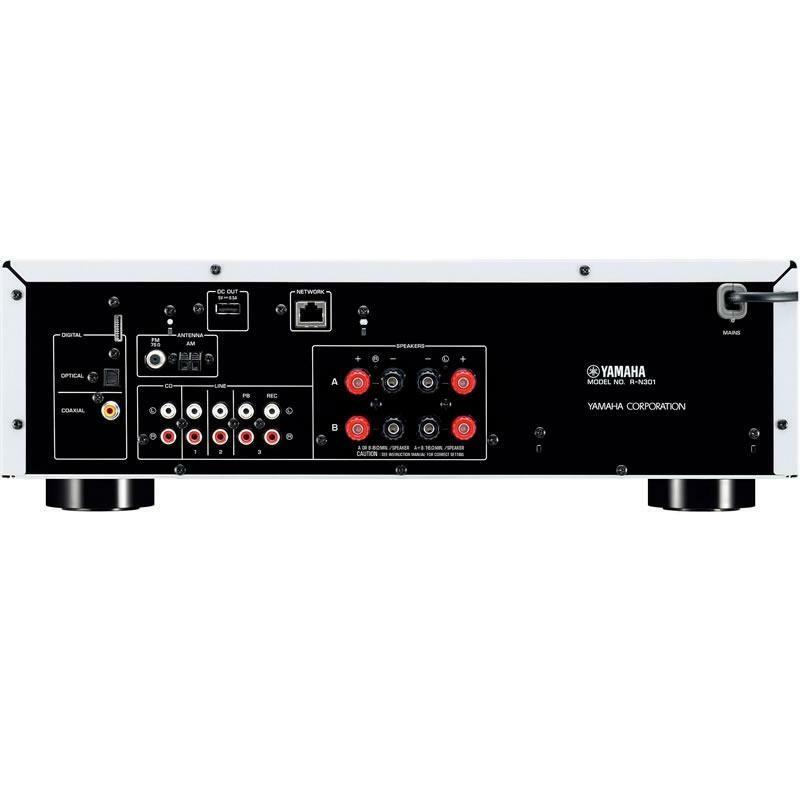 • FLAC or WAV 192kHz/24-bit audio playback.